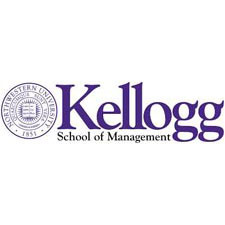 Kellogg is truly a different voice in management education. That’s why, for our community, “Think Bravely” is more than just a tagline. It’s how we approach our mission of educating, equipping and inspiring leaders for today’s global marketplace. At Kellogg, we see brave thinking in action every day in our students, our faculty and our alumni. We believe that business can be bravely led, passionately collaborative and world changing. It's a bold statement. It’s at the heart of our dynamic culture. And, it guides all we do as a premier, global management educator in the 21st century.